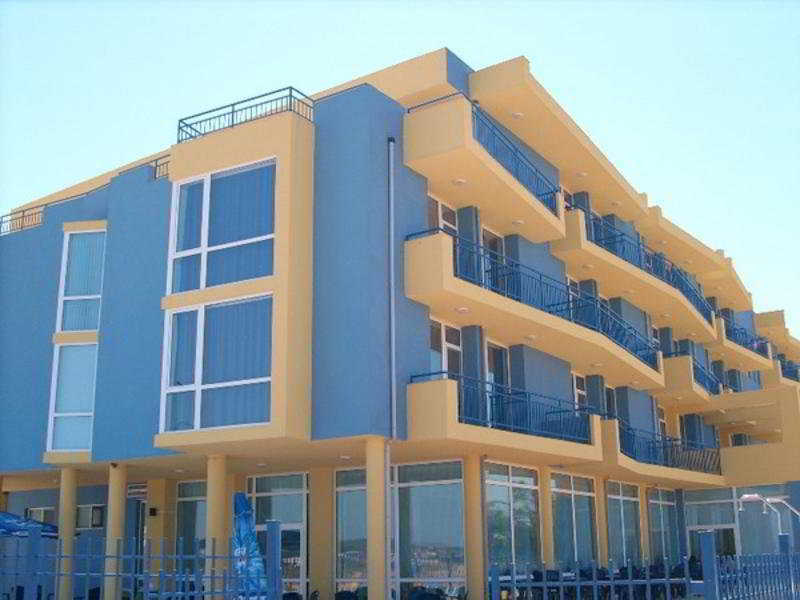 The Air-Conditioned Beach Hotel Was Renovated in 2010 and Has 87 Guest Rooms in Total. It is Spread Over Four Floors and Guests Are Welcomed in a Lobby With 24-Hour Reception and Check-Out Service. Facilities Include a Hotel Safe, Currency Exchange and Lift Access. There is a 24-Hour Lobby Bar, a Caf? ?, Pub and a Restaurant With a Summer Terrace. There is a Children'S Playroom For Younger Guests To Enjoy. Internet Access is Also Available and Guests Can Hire Bicycles At the Hotel. There is a Car Park and a Shuttle Bus Service from the Hotel To Sozopol For Hotel Guests To Use.